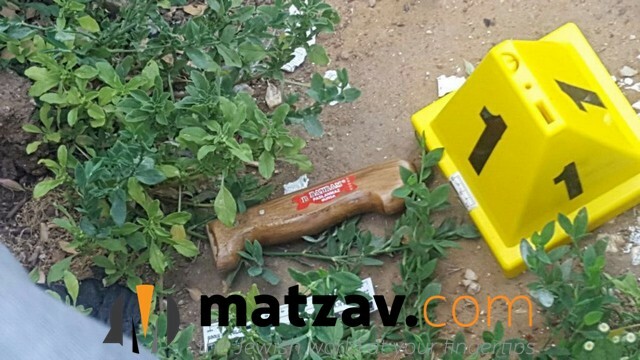 A man was injured in a stabbing attack this morning when a Palestinian attacker pulled out a knife on Rechov Haneviim in Yerushalayim. 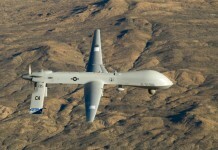 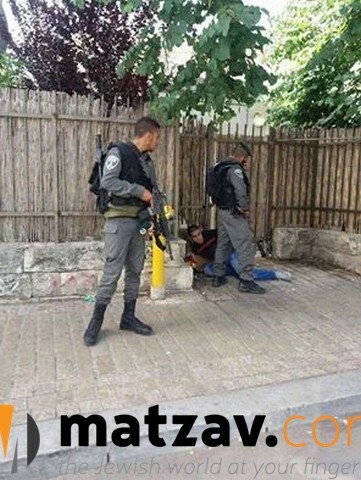 The attacker was caught after a brief chase. 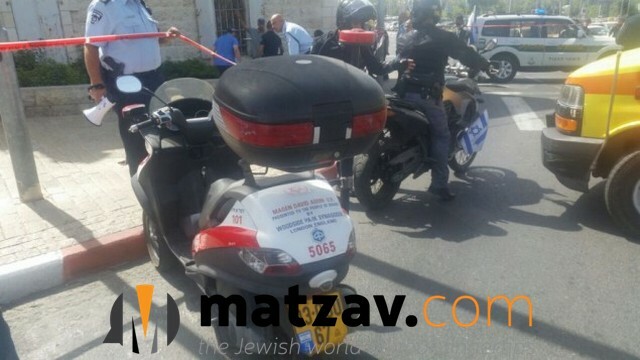 Police actually witnessed the assailant stab the victim in his shoulder as they arrived at the scene. 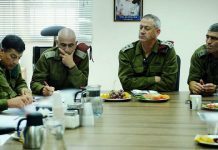 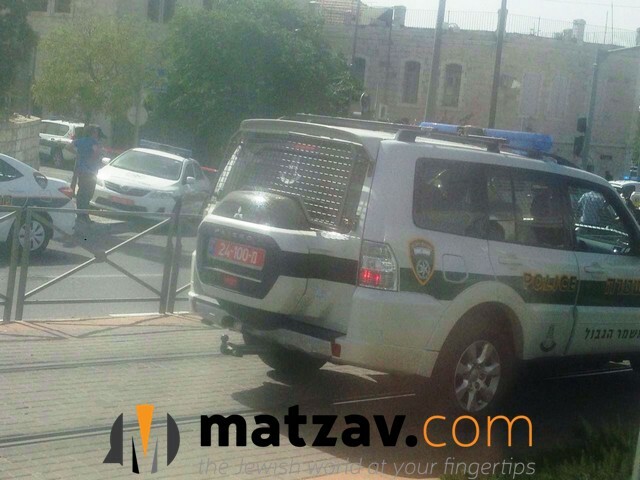 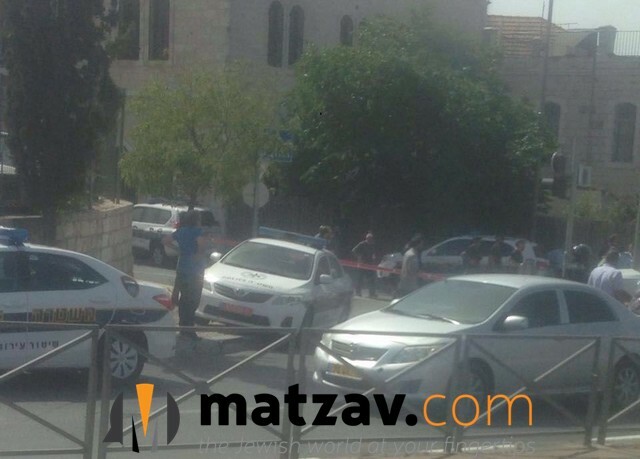 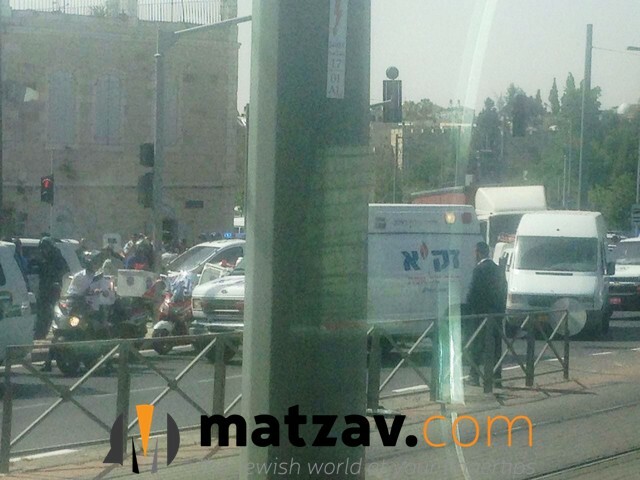 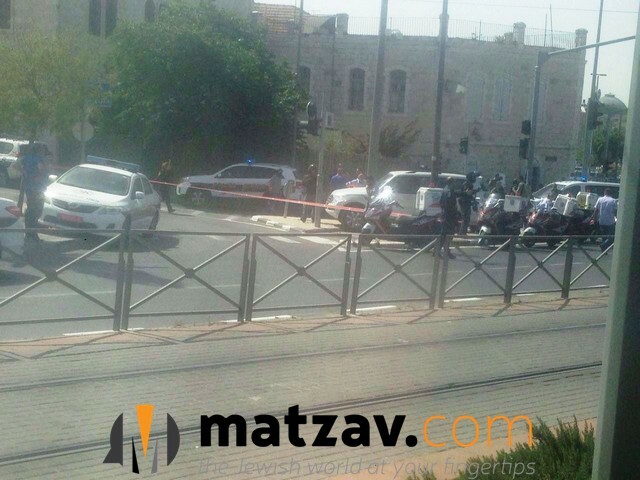 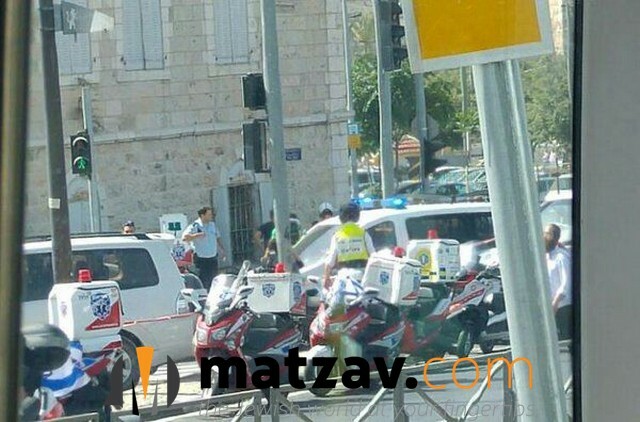 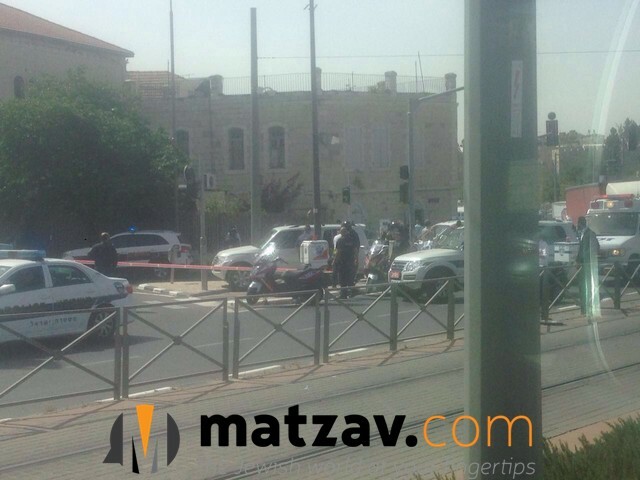 The victim was a chareidi man about age 30; he was taken to Shaare Tzedek Hospital.